we would like to draw your attention to today's release of the film "Sunset Over Selungo". The 30-minute documentary reveals the trials of life in the rainforest for Borneo’s Penan tribe. British filmmaker Ross Harrison intimately portrays Balan, the blowpipe maker, and the couple Sia and Norlee, defenders of the rainforest, amongst others. 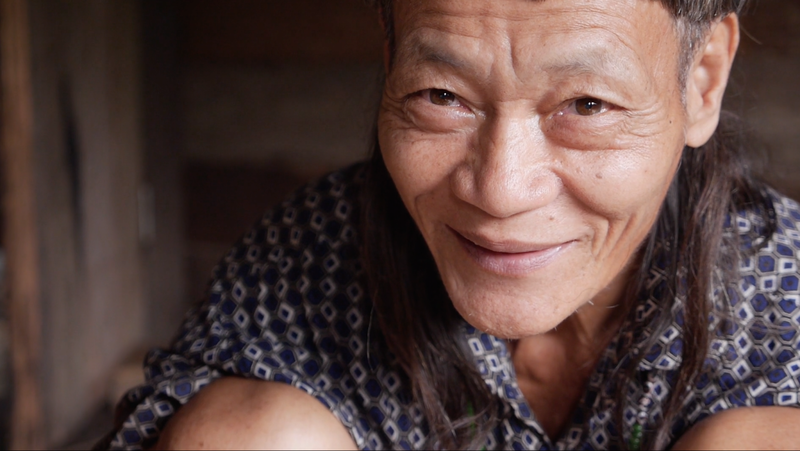 The Penan Peace Park, a project supported by the Bruno Manser Fund, is at the core of the documentary: The grassroots initiative aims to secure 18 Penan villages control of the land they have always lived on and protect one of the last areas of pristine rainforest in Malaysian Borneo. Watch "Sunset Over Selungo" at www.selungo.com - Enjoy! A new documentary, released online today to coincide with the World Conference on Indigenous Peoples at UN HQ in New York (2), reveals the trials of life deep in the jungle. Sunset Over Selungo shows the unique way of life of Borneo’s Penan tribe, who hunt with blowpipes and poison darts. Like many tribes globally, they are struggling to defend their rainforest home against big corporations. Determined to protect their ancestral lands, they are demanding the creation of a Penan Peace Park to recognise their land rights. The Penan live in the Malaysian state of Sarawak in northern Borneo, the third largest island in the world. The ancient rainforest has been their home for centuries and is one of the oldest and most precious ecosystems on the planet, but only patches of pristine forest remain. The full 30-minute documentary is available to watch for free at www.selungo.com. 1. 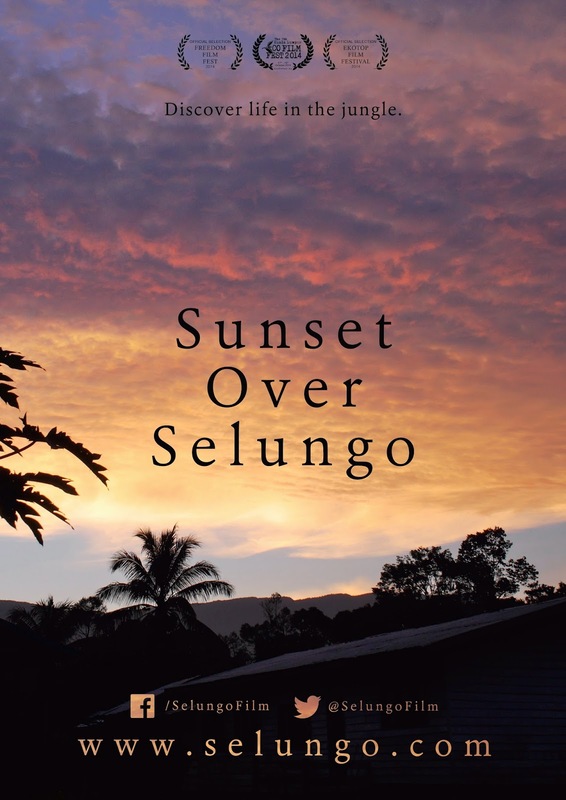 Sunset Over Selungo is an independent production by British filmmaker Ross Harrison, who spent 6 weeks living with the Penan in Sarawak in 2013.